A lash lift is a natural lash enhancement that will give you the appearance of thicker, longer looking lashes that can last up to 6 weeks. The top lashes are applied with adhesive to a lash lift lash guard, a lash lift solution is then applied for a set time and then removed. This process is repeated with lash fixing lotion, the lift it then complete! 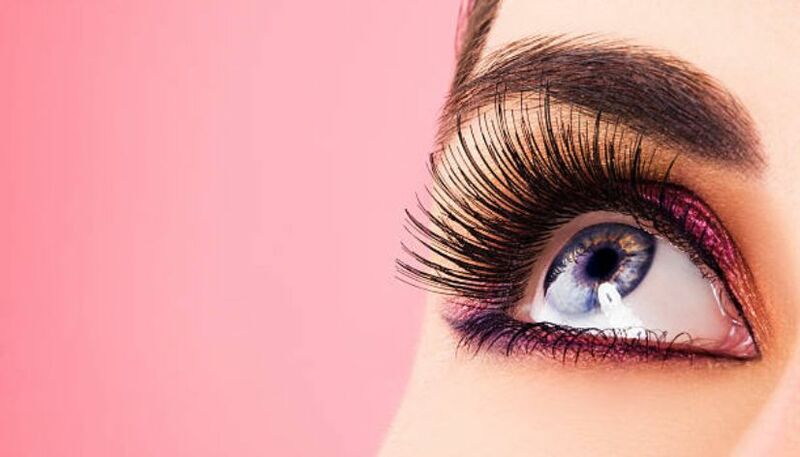 The addition of an eyelash tint will make the newly lifted lashes more visible and really top off your look. 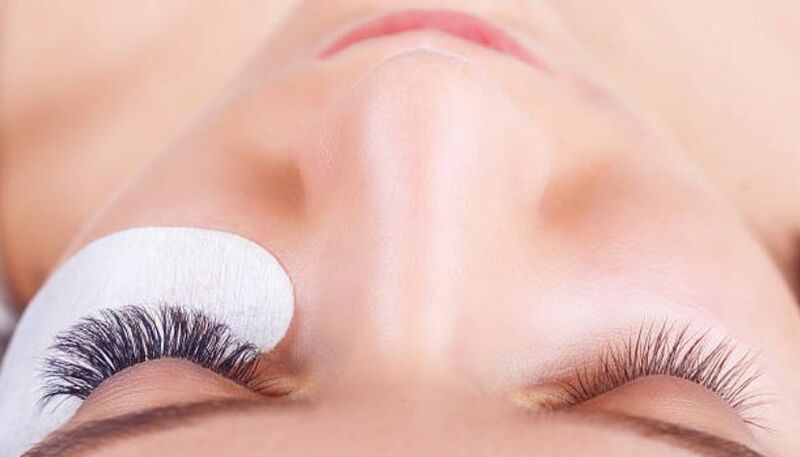 Eyebrow and eyelash tinting is the perfect way to look made up with minimum effort and little or no makeup. A tint of your required colour is applied and left to develop. The tint is then removed and you are ready to go! We also provide eye packages consisting of lash and brow treatments. Benefit Brow Experts can give you a flattering tint to transform your brows & lashes from fair and sparse to full and fabulous…in minutes!. 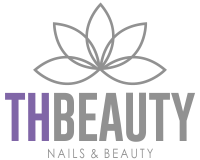 We offer a great variety of treatments here at TH Beauty in Newton Abbot. For more information on any of our treatments the please get in touch with us today.